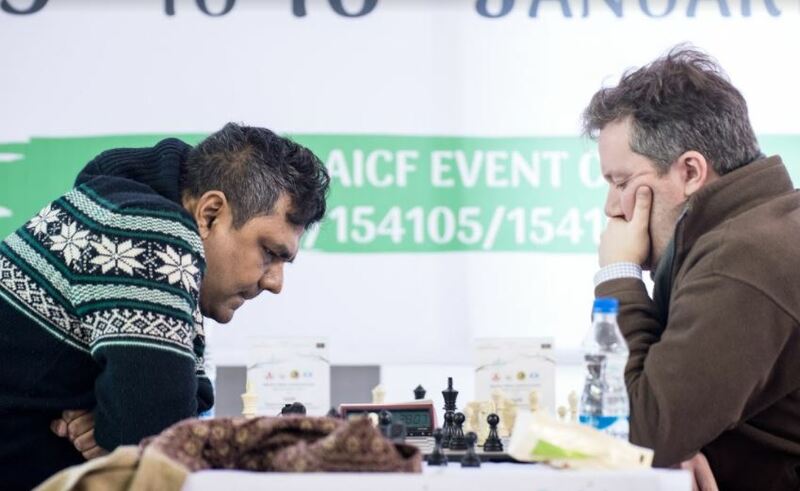 IGI Stadium, Delhi (13-Jan.-2018): The top seed GM Arkadij Naiditsch rated 2701, began his charge towards the title with a fine over GM Vaibhav Suri, rated 2552 in the sixth round. GM Murali Karthikeyan, rated 2580, had an equalish position against IM Himal Gusain but managed to squeeze blood out of stone with an outside passer and win. Meanwhile, on the top board, GM Ziaur Rehman decided to settle for a quick draw with GM Deep Sengupta, rated 2586. Going into the seventh round, Rehman, Karthikeyan, and Naiditsch led the leaderboard. Rehman had the white pieces in an original Reti-kind of an opening where the queens were traded off early in the middlegame to reach a rook vs. two minor pieces endgame. Naiditsch was obviously pressing but it was more or less equal. Suddenly, for no clear reason, Rehman gave up his e-pawn after which it was the end for the Bangladeshi GM. 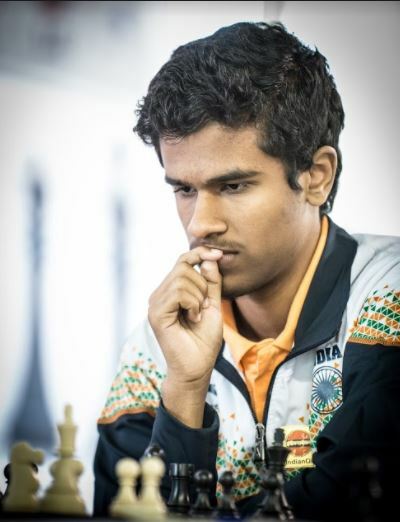 Double National Champion Karthikeyan Murali also had an equal position with the black pieces out of a Kings Indian Defence opening against Vietnamese GM Tran Tuan Minh, rated 2547. Karthikeyan, too, ended up with rook vs. two minor pieces, being Tran with his double knights and Karthikeyan with a knight and bishop. The other big difference was that White had 4 pawns on the kingside against Karthikeyan’s three, while, Karthikeyan had two pawns on the queenside against Tran’s one. 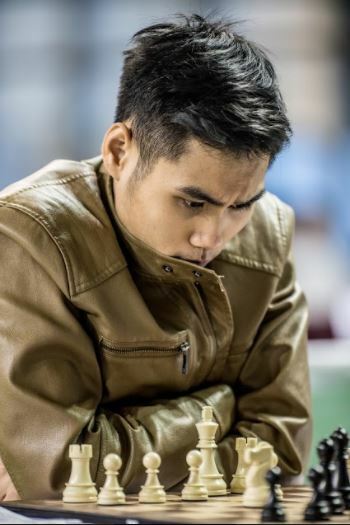 This classic ‘queenside pawn majority’ was exploited well by the Indian who pushed them forward while the Vietnamese wasted his time with king moves giving Karthikeyan a winning advantage. 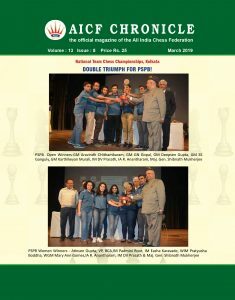 The Indian grandmaster won without much ado. 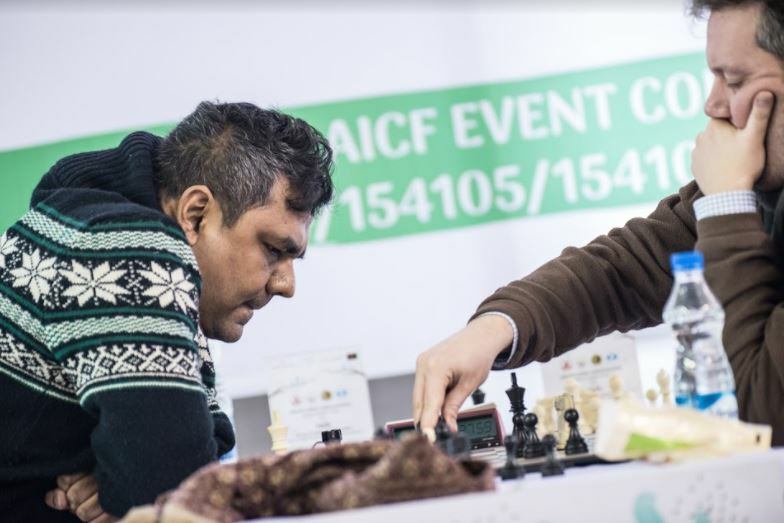 Going into the eighth round, the top seed Naiditsch, the only 2700 player of the tournament, and Karthikeyan Murali, the Indian champion of 2015 and 2016, will play each other. and most likely go for blood as they try to find the winner of the tournament. The C-category with a massive 1257 players got underway here today. The players fight for a total prize money of Rs. 25 lakhs.